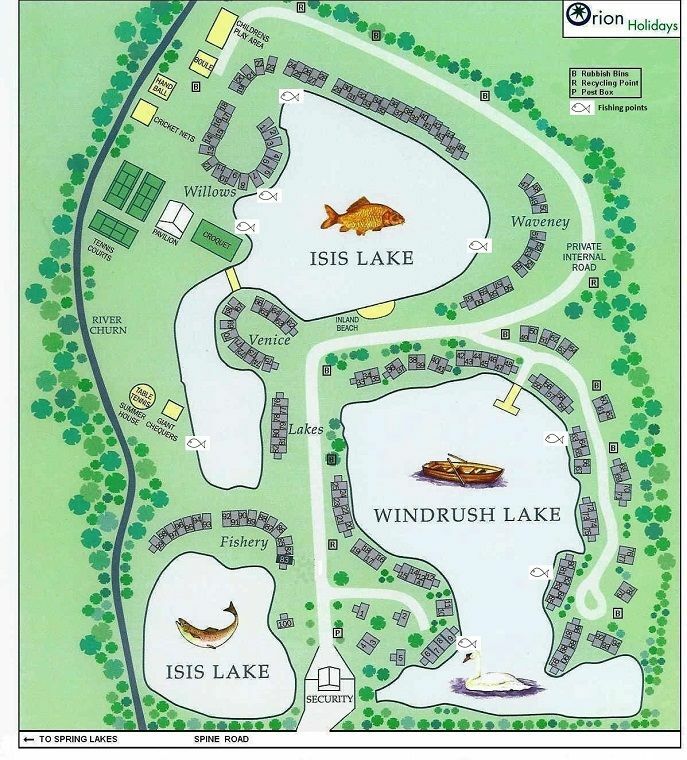 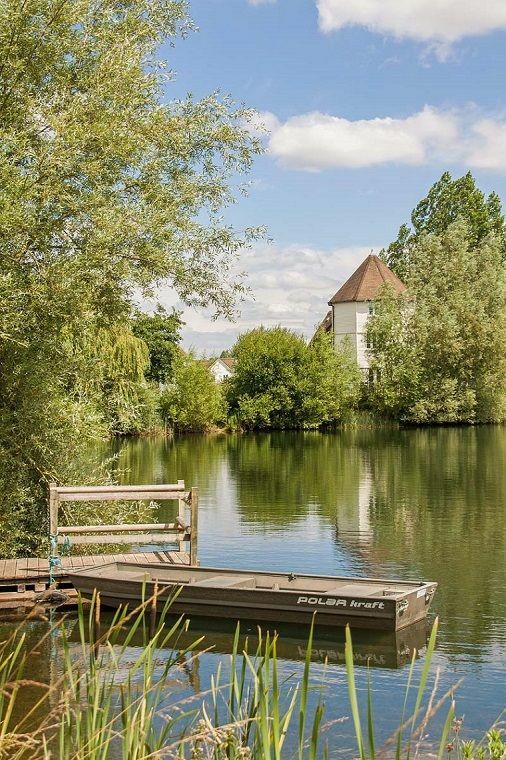 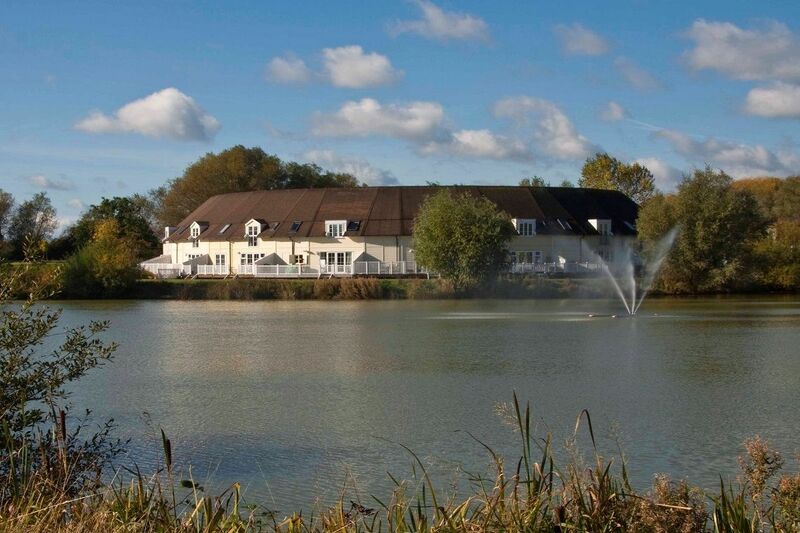 The New England style lakeside holiday cottages on Isis and Windrush are positioned around three natural, reed edged lakes, located within the Cotswold Water Park. 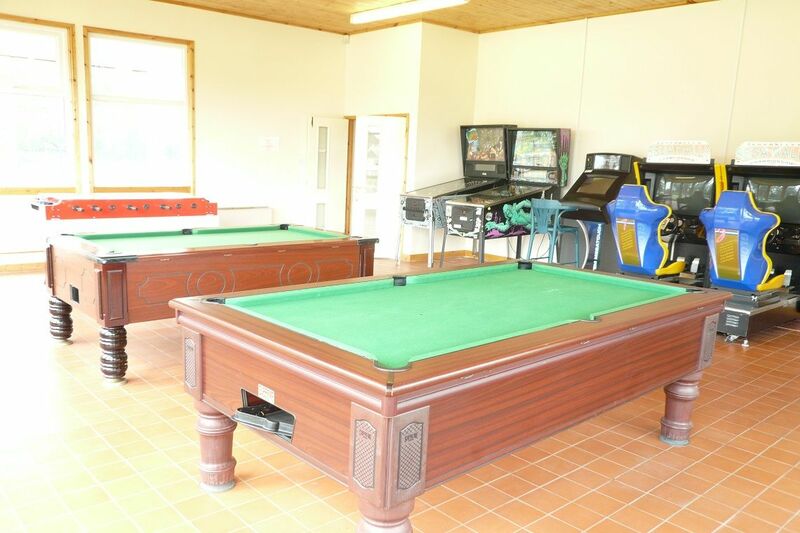 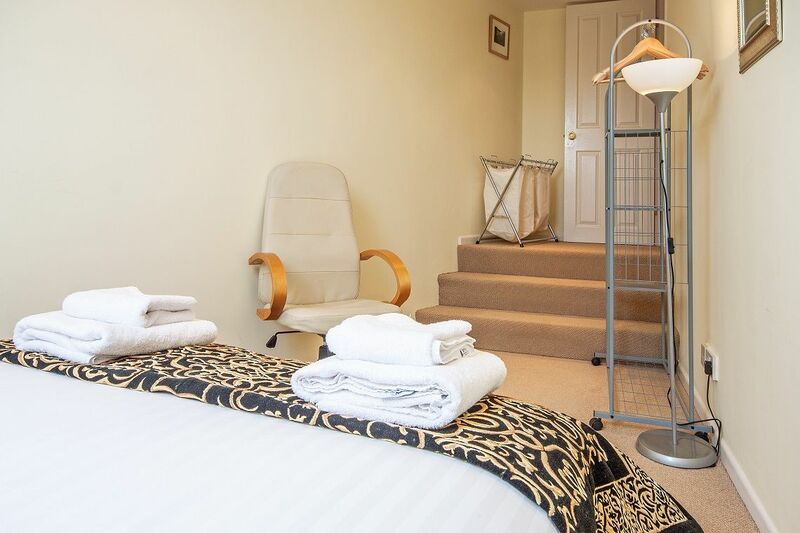 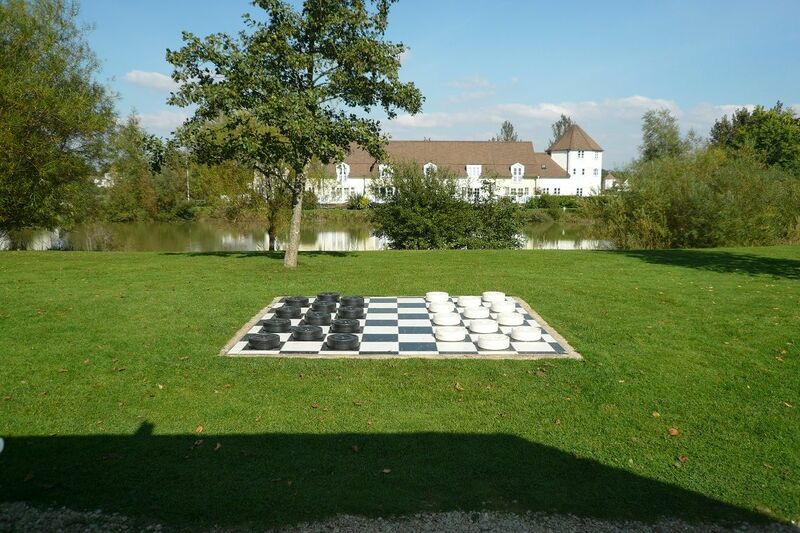 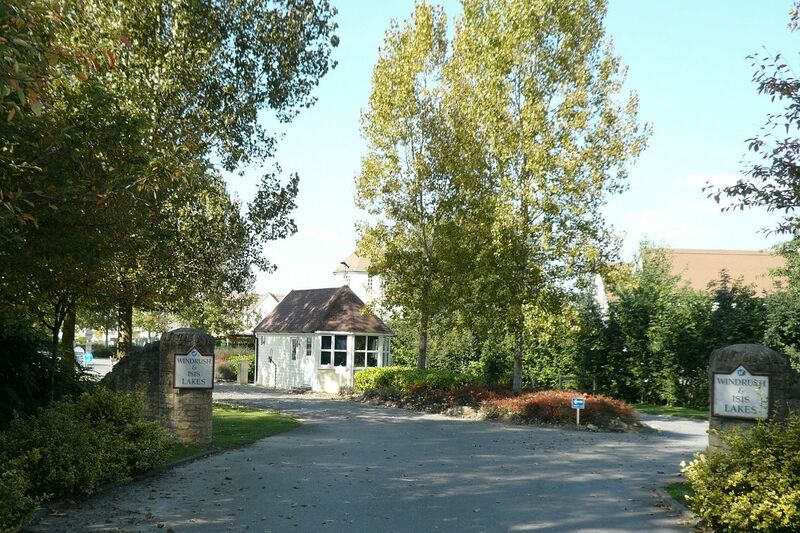 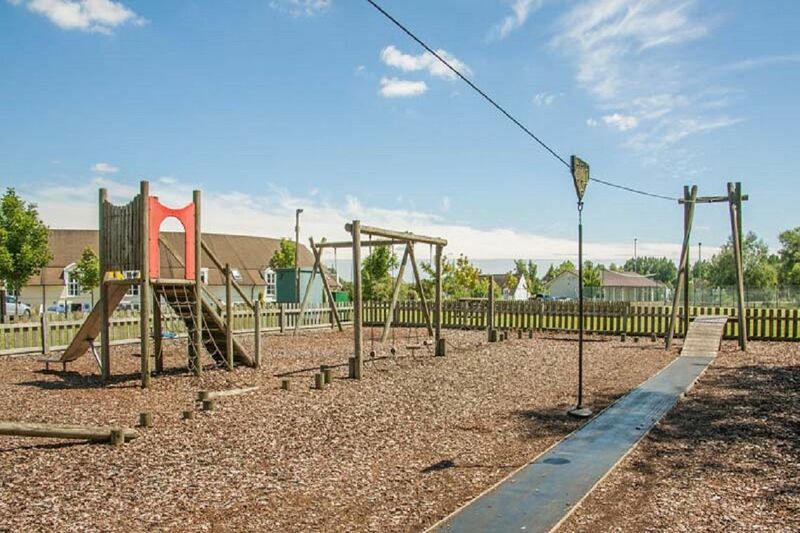 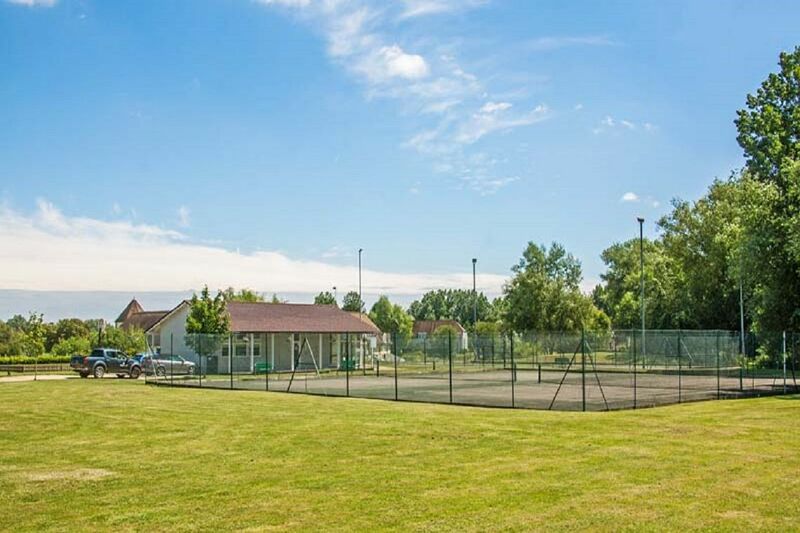 The resort is a family friendly, pet friendly, holiday park which boasts exceptionally well manicured gardens and a wide selection of activities for the whole family. 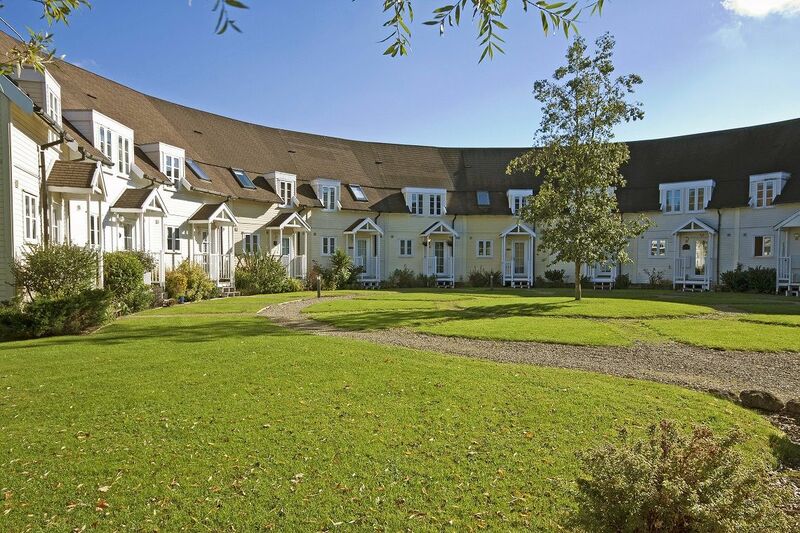 The New England charm and the Cotswold setting offers a fine British holiday with a dash of American style. 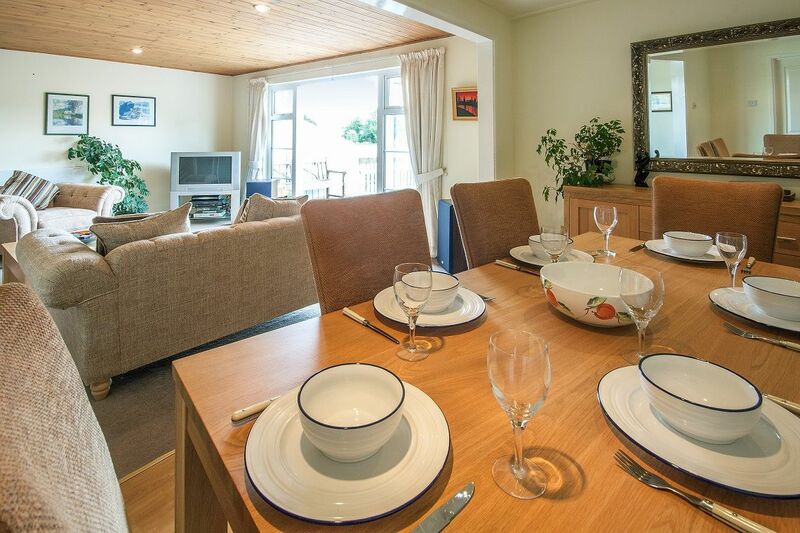 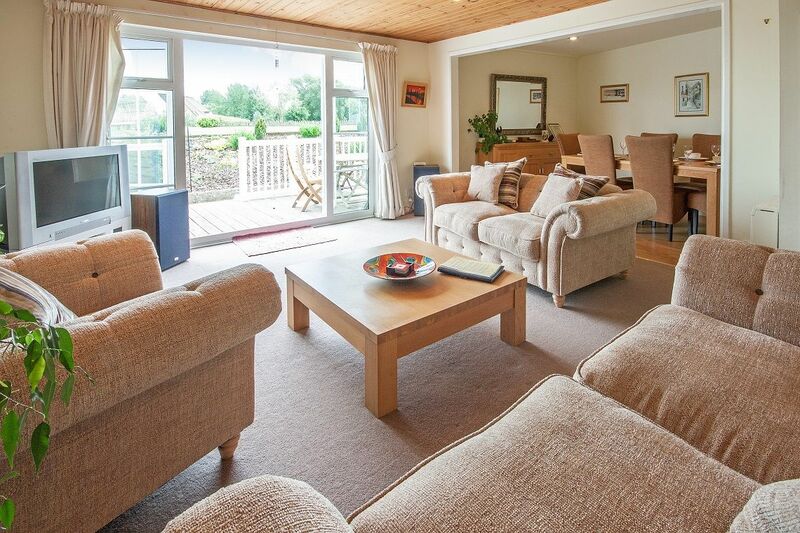 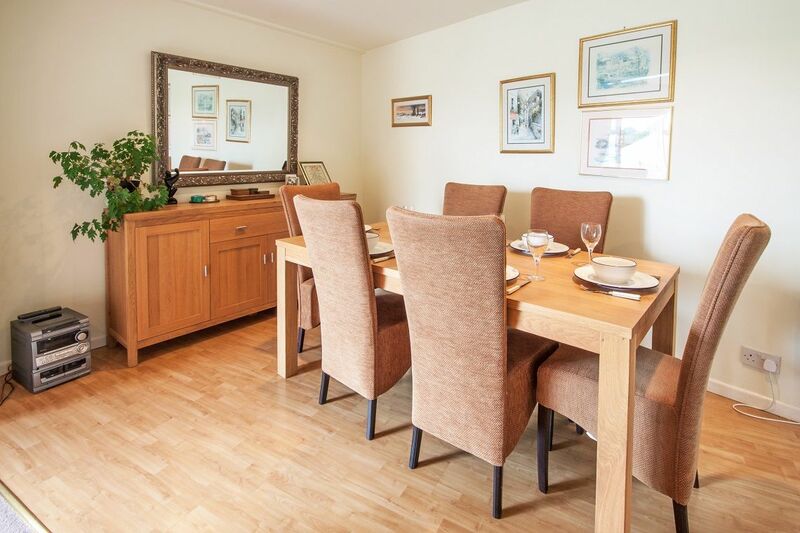 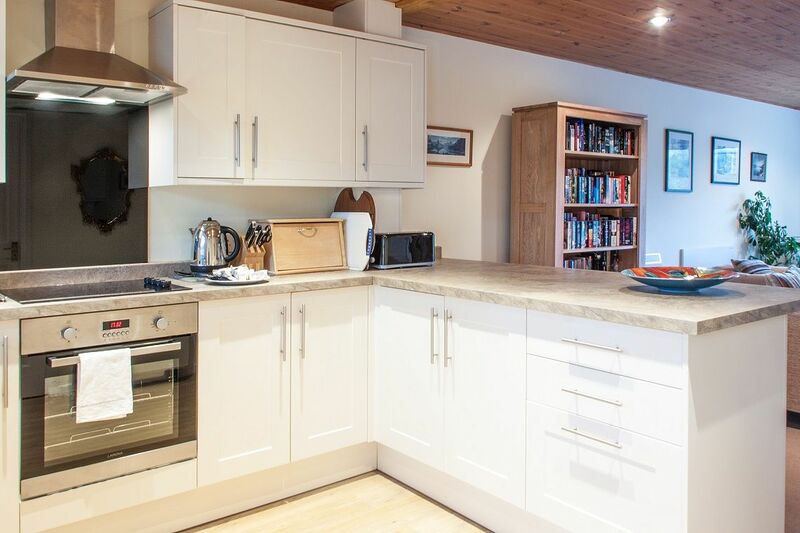 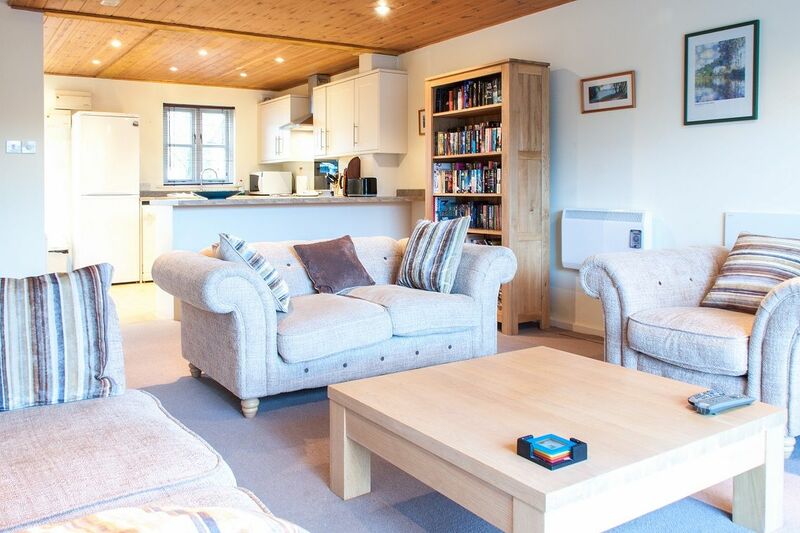 These luxury, lakeside holiday cottages come in three or four bedrooms, with most properties offering open plan living which opens out onto your own private, lakeside sundeck . 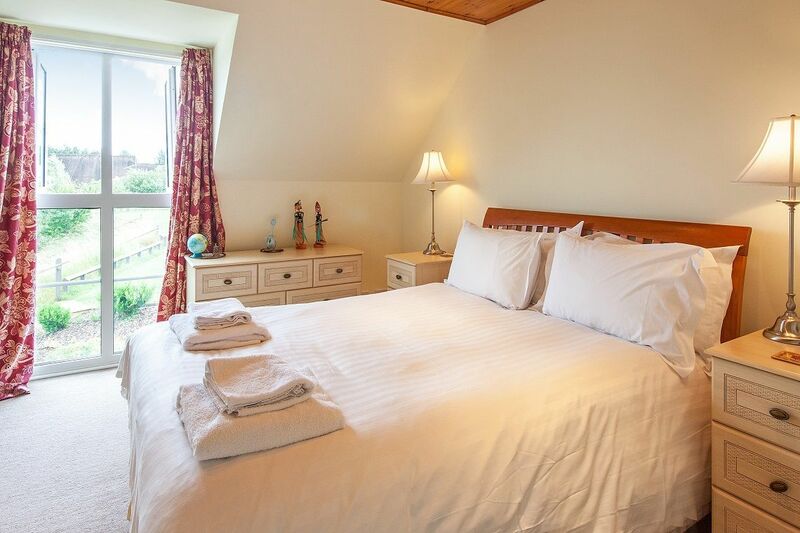 Each master bedroom boasts a double height picture window with excellent views of one of the three lakes or gardens. 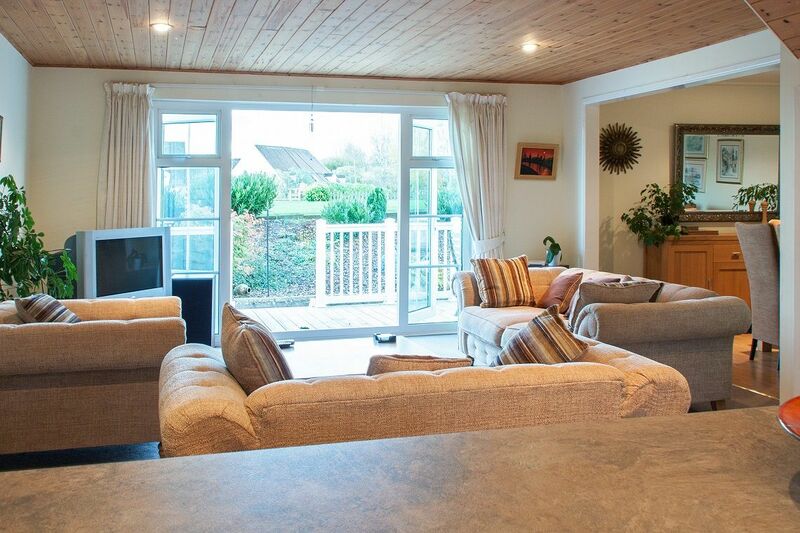 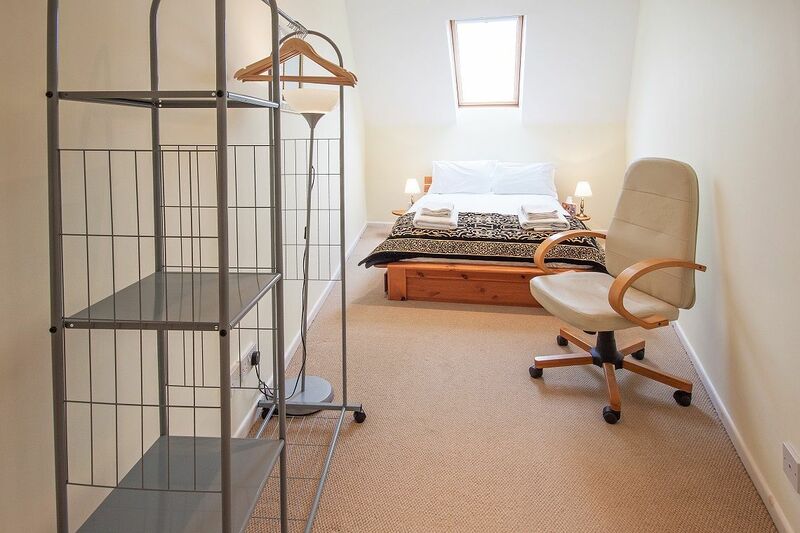 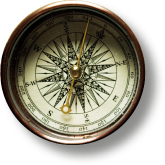 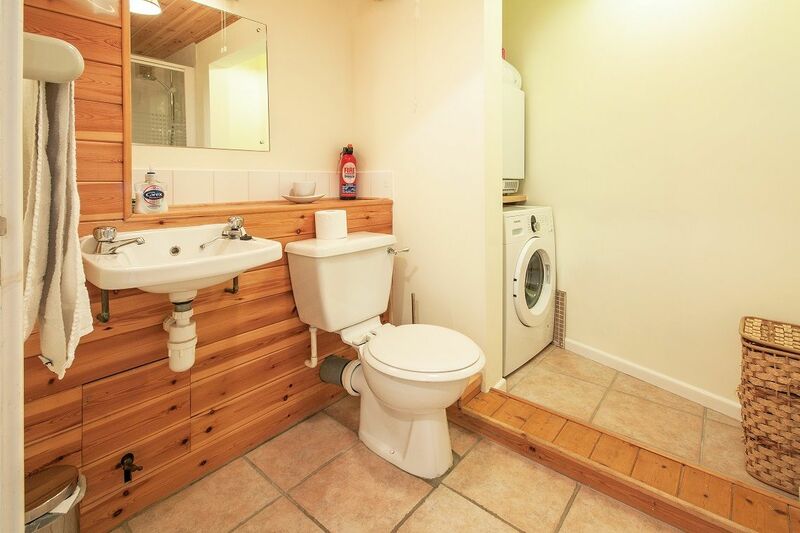 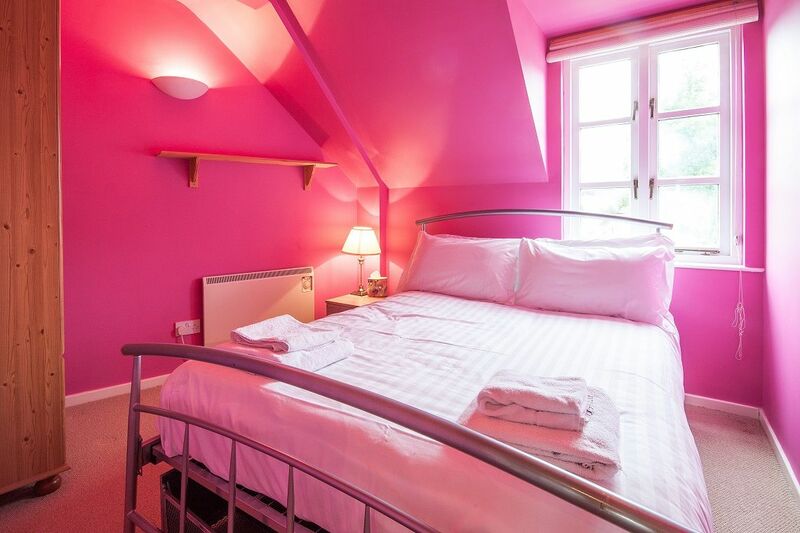 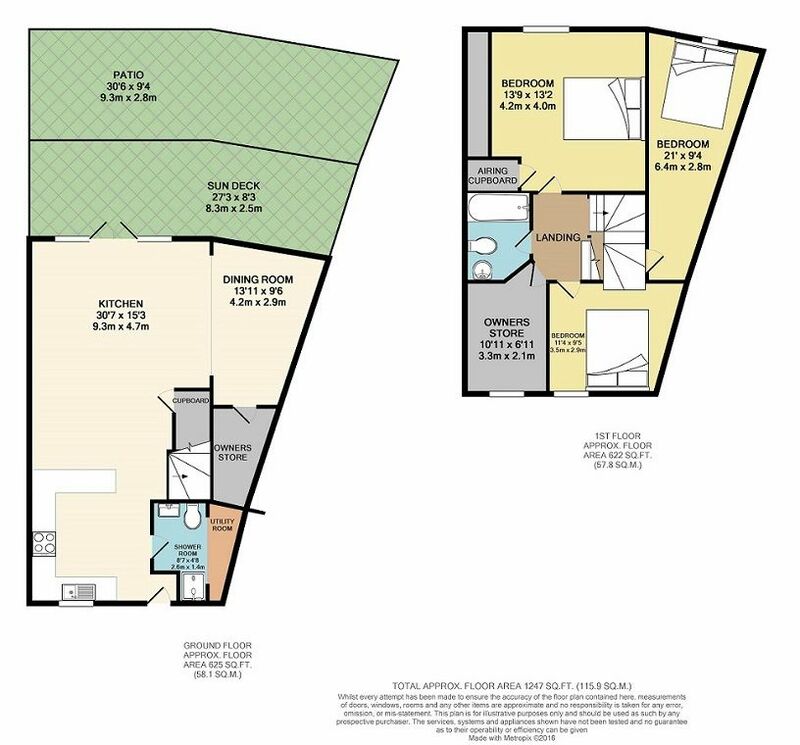 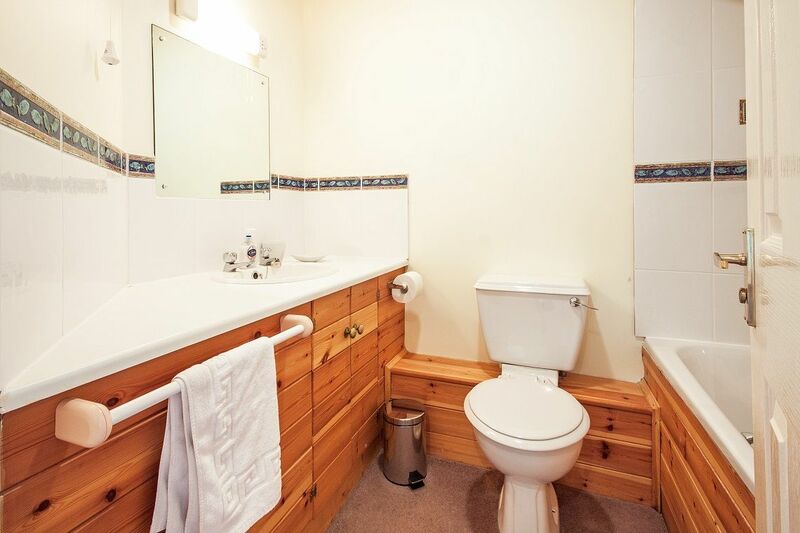 Search with a start date and number of nights to show availability, or check all availability for this property below.